Elements by tACTile | Canberra Quilters Inc. This exhibition is on at the ANCA gallery until 14 August. Note the gathering tomorrow, 6 August at 3pm, to meet the artists and Ruth Hadlow. 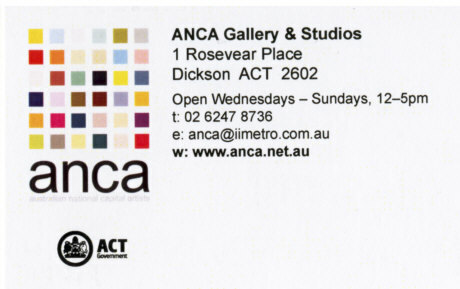 All the members of tACTile are also members of Canberra Quilters Inc. ANCA is not far from the EPIC venue where the Canberra Quilters Exhibition will be held next week, so you can fit in a visit to both exhibitions. The image below is of Beth Miller’s work ‘The rain’, 2011. I am going to see this exhibition for sure. Thank you for letting us know.